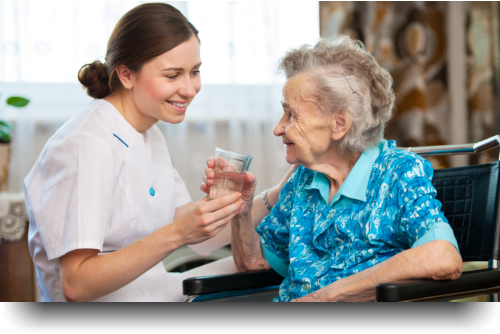 Determining your hospice or home health needs with a thorough assessment. Payments through insurance reimbursement will be available soon. We will be happy to receive your recommendations online. In your best of health and in your most testing encounters that life brings forth – we offer you our support! We help you find the strength to face the challenges of your health. 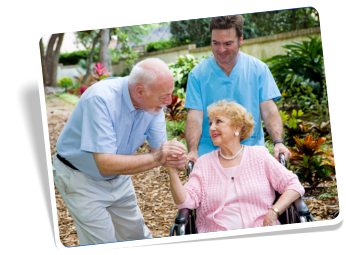 Helping Hands Home Healthcare & Hospice is a provider of recovery care programs and palliative care services to clients in its service areas. We want you to have a smooth recovery process with the help of our committed people. And when you’re faced with a life-limiting illness, we will be there to reduce the pain and increase your comfort at home. It is our pledge to preserve the highest degree of health care provision to help you achieve the highest quality of life possible. 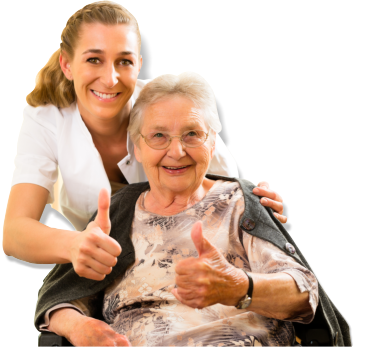 Our purpose at Helping Hands Home Healthcare & Hospice is to deliver first-rate home health and hospice services. 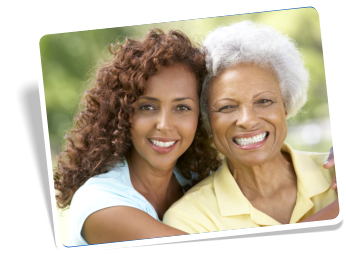 Our care professionals make it a goal to be competent in serving the needs of your loved ones. We created our company to focus on addressing the numerous requirements of valued patients 24 hours a day. Please call us for more information or to request for services – 650-286-9000. Learn more about Helping Hands Home Healthcare & Hospice! Read our mission and vision as an agency that promotes the well-being, health and dignity of every patient under our care.